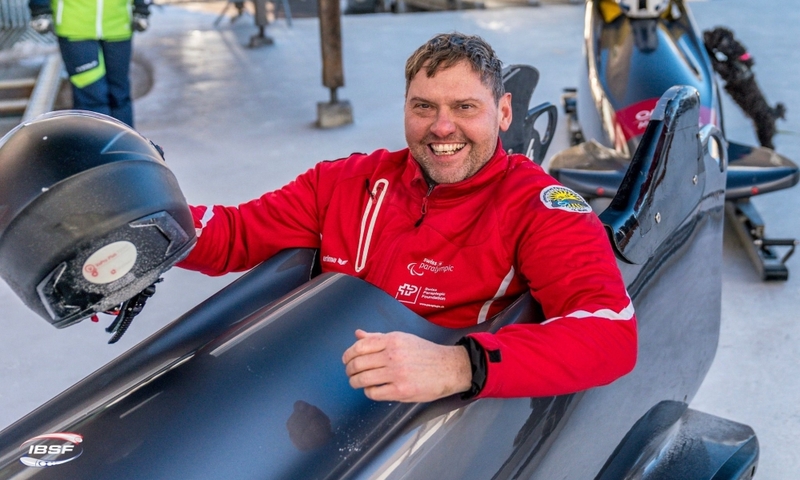 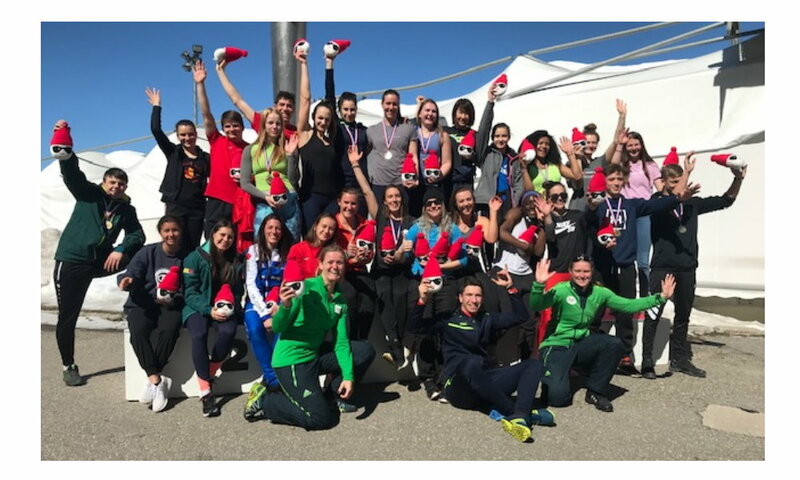 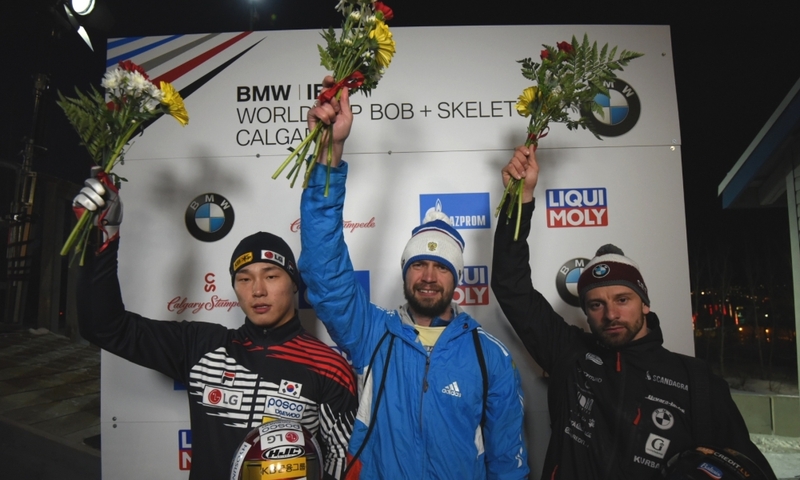 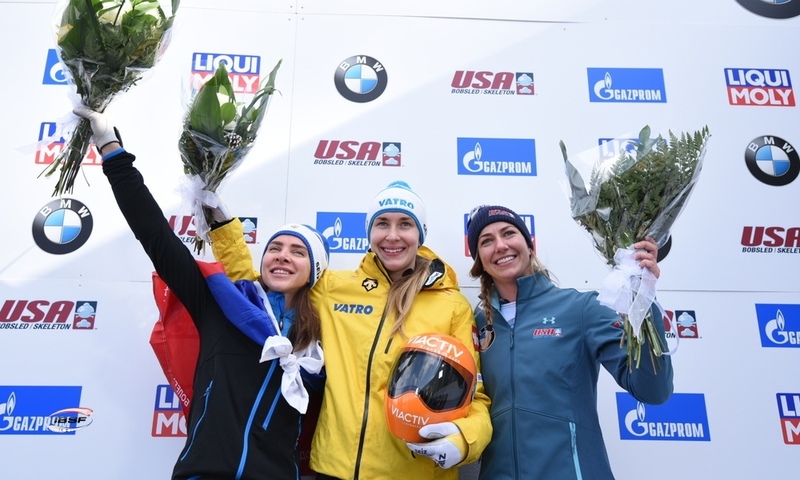 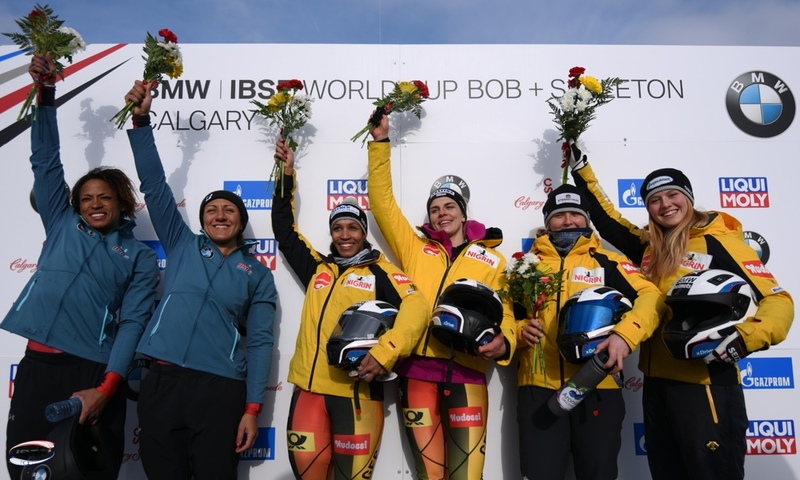 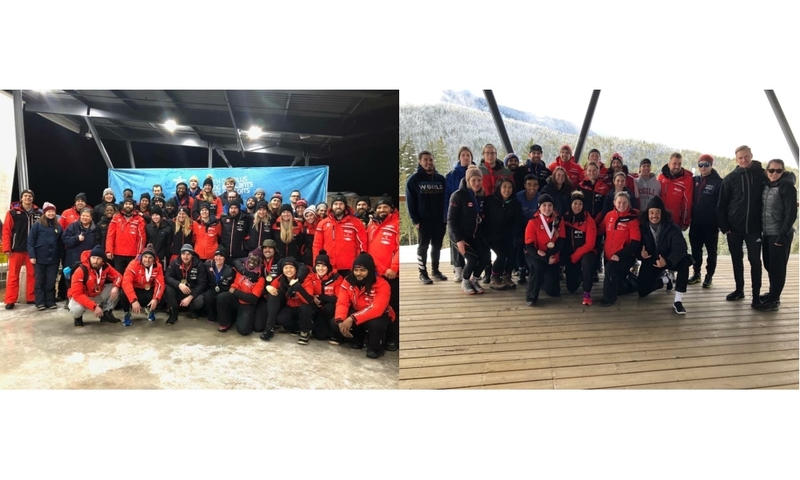 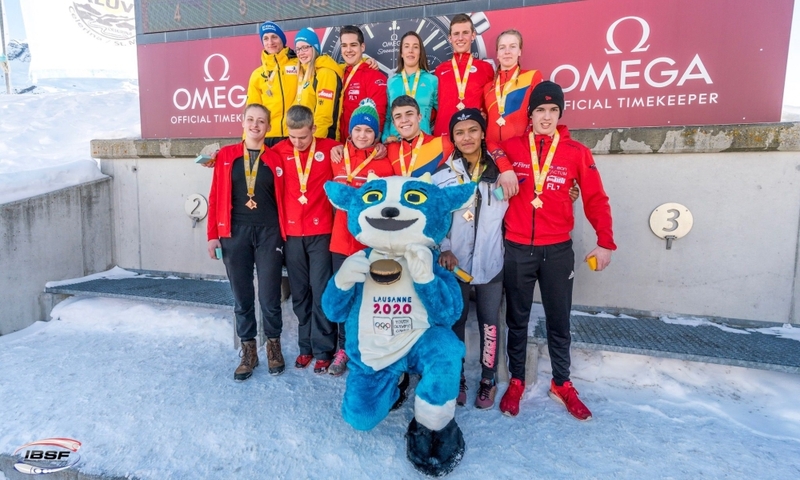 St. Moritz (RWH): It was the first World Cup win for skeleton athlete Mirela Rahneva of Canada and the first podium finish for Kendall Wesenberg of the USA. 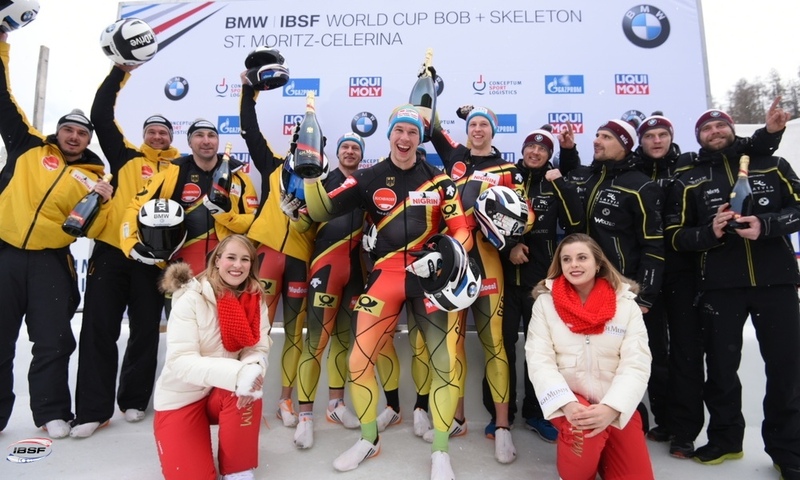 At the BMW IBSF World Cup in St. Moritz (SUI), the Canadian Mirela Rahneva took the top spot for the first time in her fifth ever World Cup race. 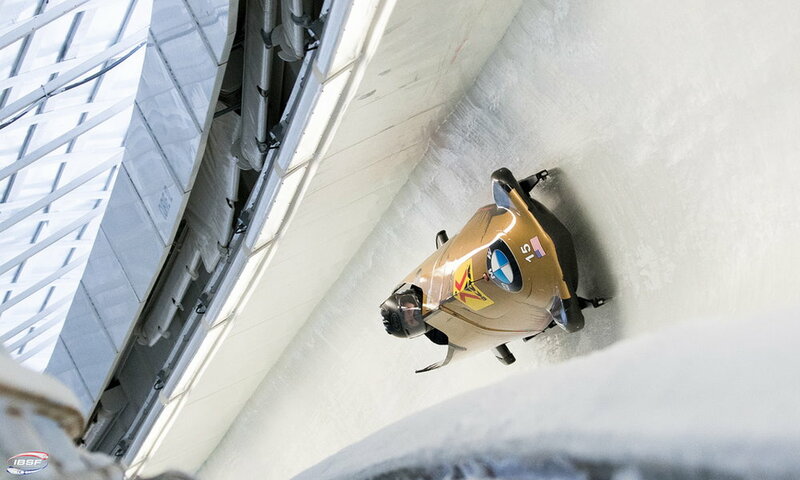 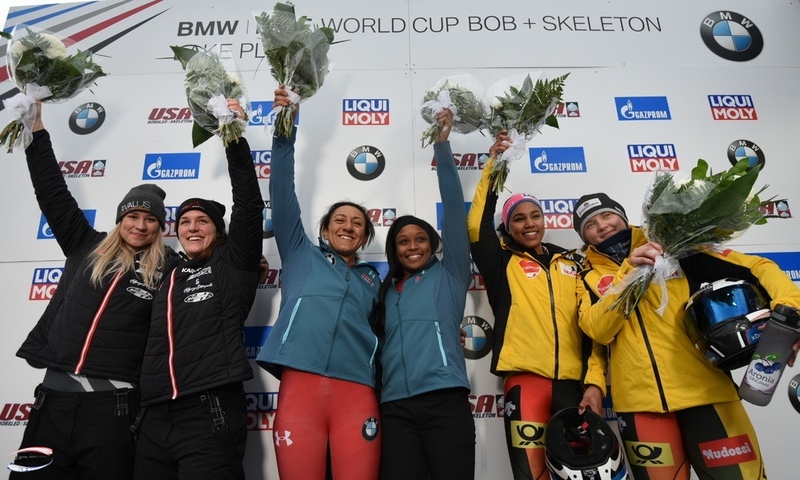 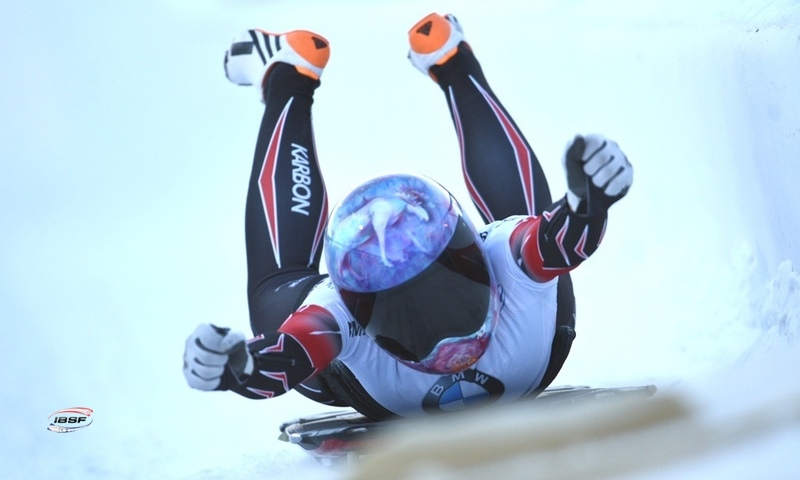 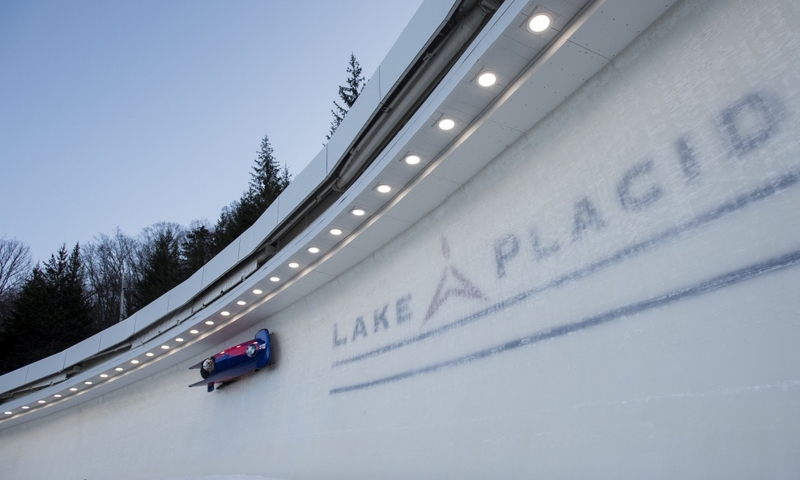 After finishing third at the World Cup races in Lake Placid (USA) and Winterberg (GER), Rahneva broke a new season track record (1:08.04 minutes) on her second run, which ultimately gave her an enormous almost two second lead over the pilot in second place. 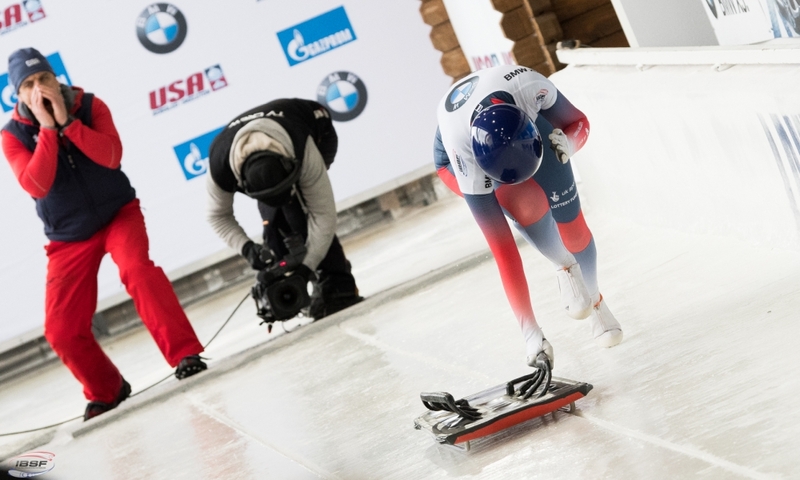 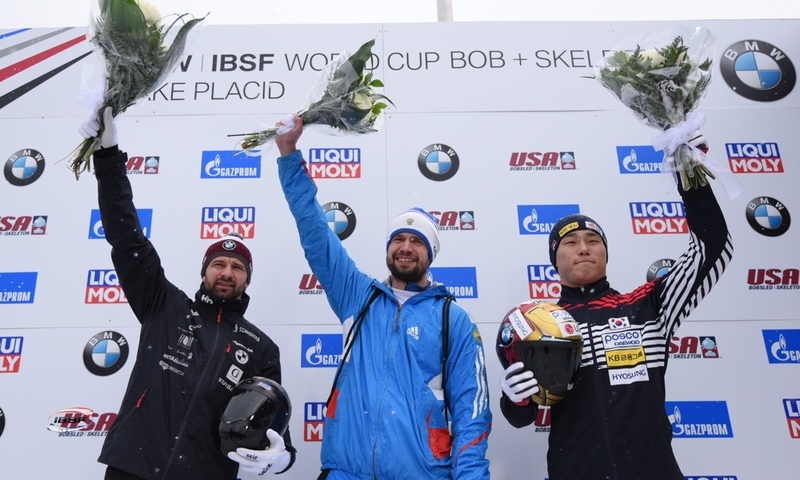 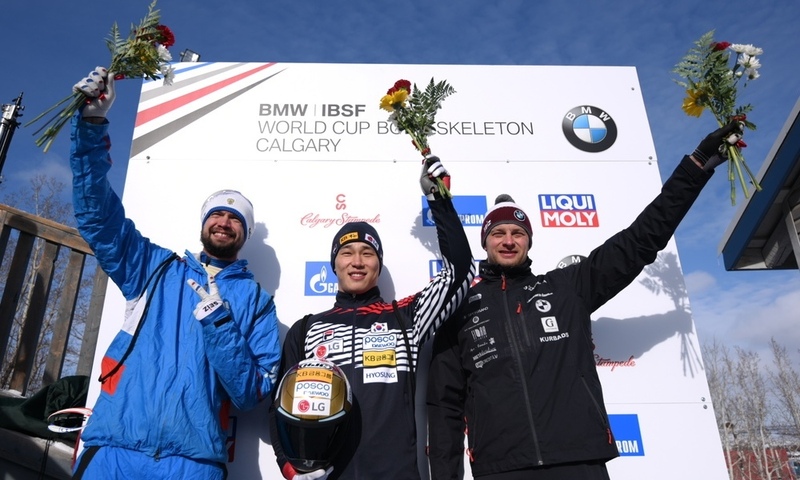 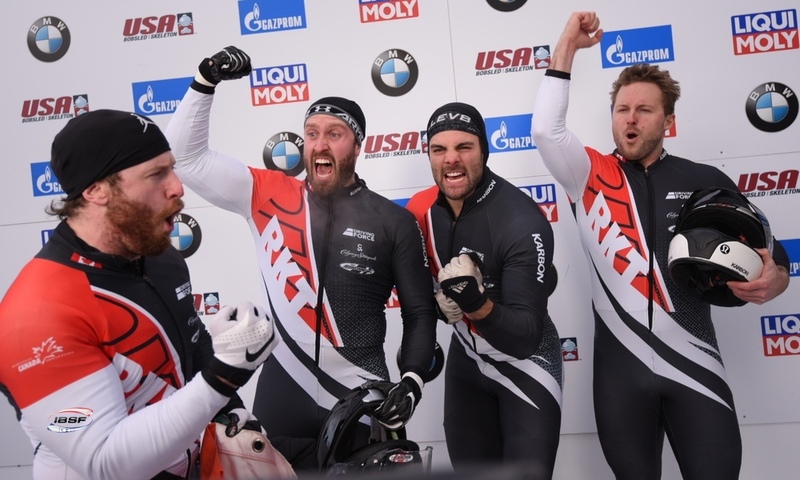 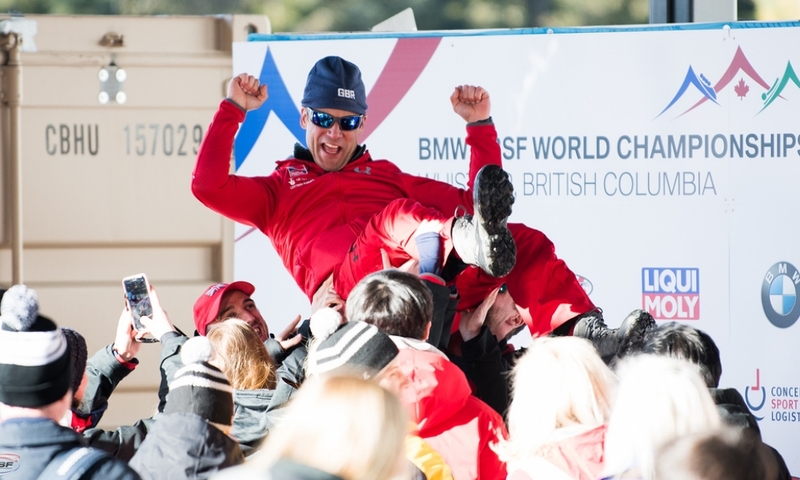 In a surprise result, this spot was taken by Kendall Wesenberg of the USA (1.83 seconds behind) for her first ever podium finish in the BMW IBSF World Cup, which she celebrated accordingly. 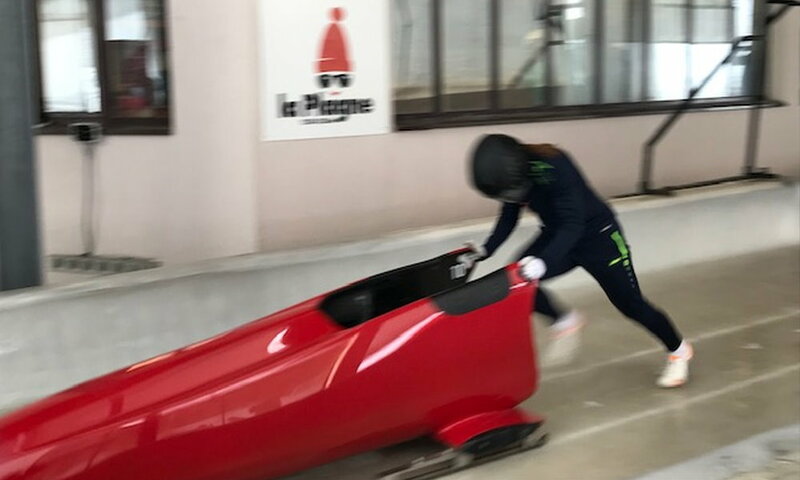 Janine Flock of Austria, who won the World Cup and European Championship in St. Moritz last year, finished third this time around (1.98 seconds behind). 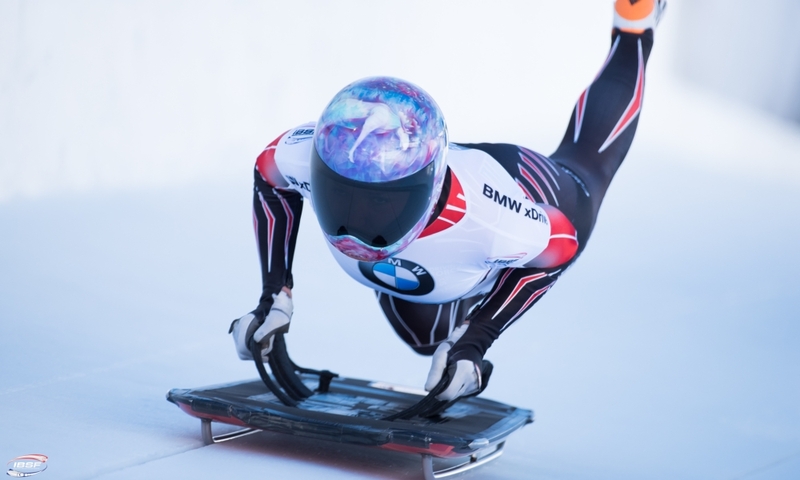 Kimberly Bos (NED) finished in fifth to become the Netherland’s highest-placing female skeleton athlete in the BMW IBSF World Cup. 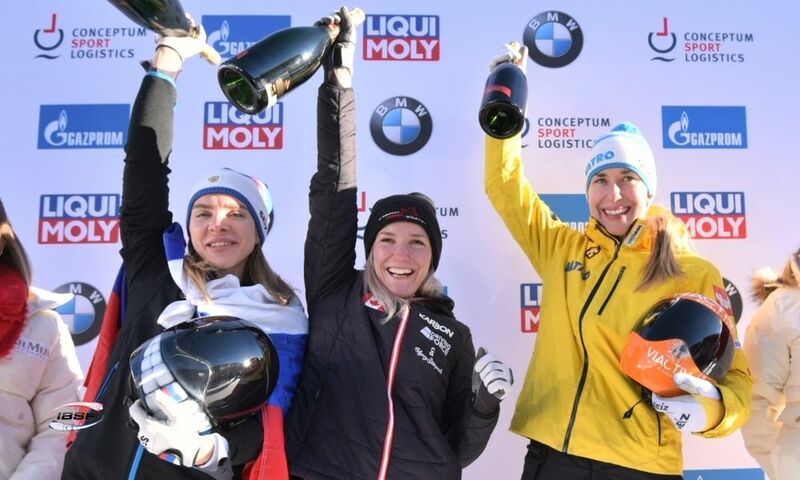 Her team mate Joska le Conte (NED) finished tenth, which is her best result so far in the 2016/2017 season.